weddings are aimed at bringing a holistic balance between the body, mind and soul. 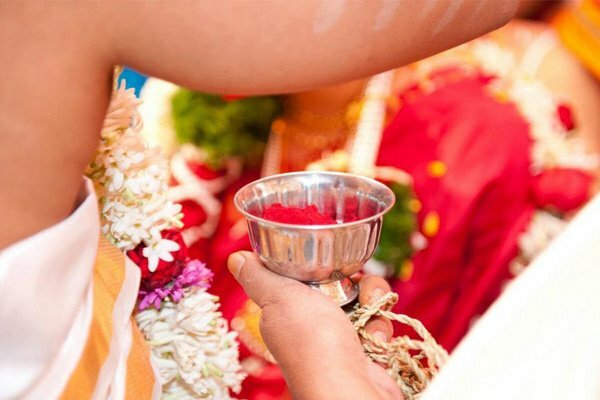 So, for those who have always wondered over the significance and relevance of these rituals, here are some amazing scientific reasons behind following them. 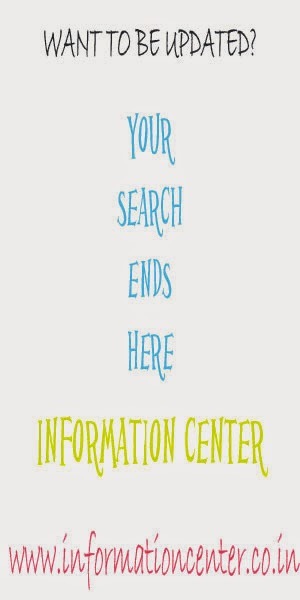 We are pretty sure that most of you would never have heard about these facts before! 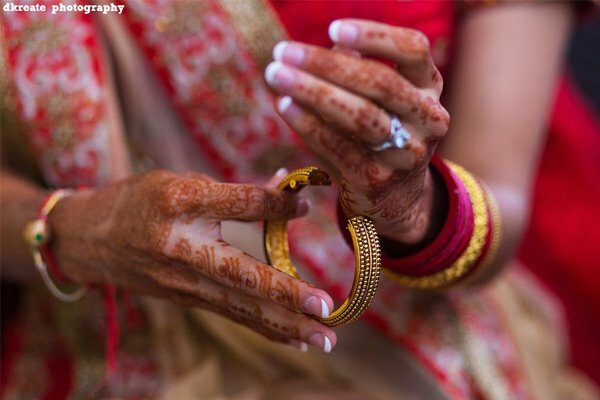 An Indian bride can never be considered complete without the mehendi (henna) on her hands and feet. 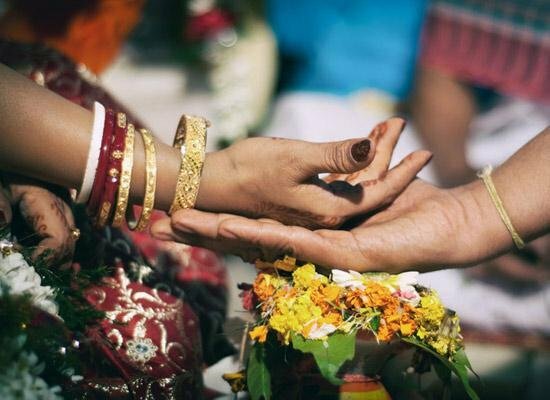 In fact, it is applied on the hands of the groom as well. 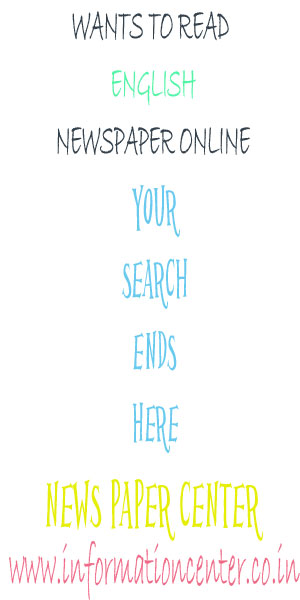 Wondering what is the reason to apply it? Well, henna has strong soothing as well as antiseptic properties. Its cooling effect helps in relieving the couple from stress, headaches and even fever. It is also beneficial for the growth of nails. What's more? 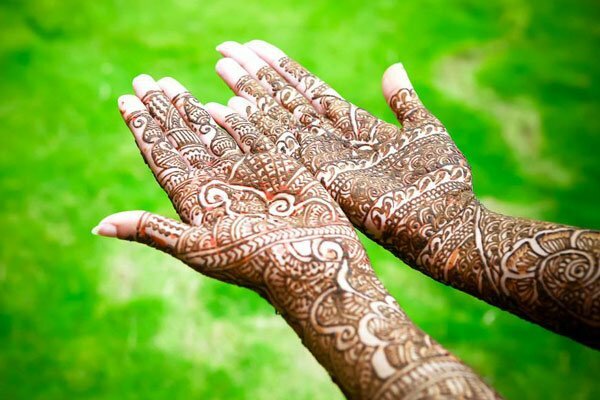 Mehendi also protects them from various viral or fungal infections. 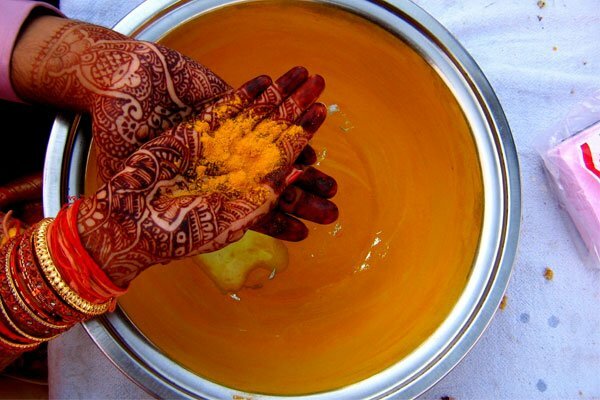 During this ceremony, a paste of haldi (turmeric) is applied on the bride and the groom at their respective places. Traditionally, the haldi ceremony is followed so as to bring a natural glow on the face of the couple. Another traditional reason behind this custom is to fend off evil spirits from causing any harm to the couple. Talking about the scientific reason behind this custom, you must first know that turmeric is also called the ‘wonder herb’ because of its various medicinal properties. And thus, the entire process helps the body to receive the best medicinal advantages of turmeric. The turmeric kills bacteria in the skin and makes the couple glow radiantly. The paste is usually prepared by mixing turmeric with oil. Hence, the mixture has a moisturising effect on the skin as well. Bangles are one of the most essential ornaments of the Indian culture. And, apart from enhancing the beauty of a bride, they offer an amazing health benefit as well. As the bangles are worn on the wrists, there are a number of acupressure points, which when pressed by the bangles, help you to stay healthy. The friction between the bangles and your skin also improves blood circulation. No wonder bangles are considered auspicious for married women! Apart from being the symbol of matrimony for a woman, sindoor (red vermilion powder) has some great health benefits as well. It contains a minute level of the metal, mercury. When sindoor is applied on the bride’s hair partition, the mercury cools down the body and makes her feel relaxed. It also triggers a sexual drive among them. And this is the reason why, widows or unmarried women are not allowed to wear it. 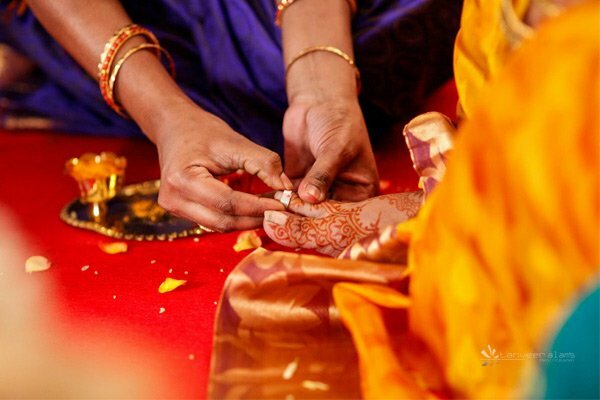 In many Indian communities, it is mandatory for married women to wear rings on their second toe. But, this tradition also has two amazing scientific reasons behind it. Firstly, there is a particular nerve in the second toe, which connects to the heart while passing through the uterus. The toe ring makes the uterus stronger and regulates the menstrual cycle. Secondly, these rings conduct the polar energy from the earth to body, as they are made of silver, which is a good conductor. 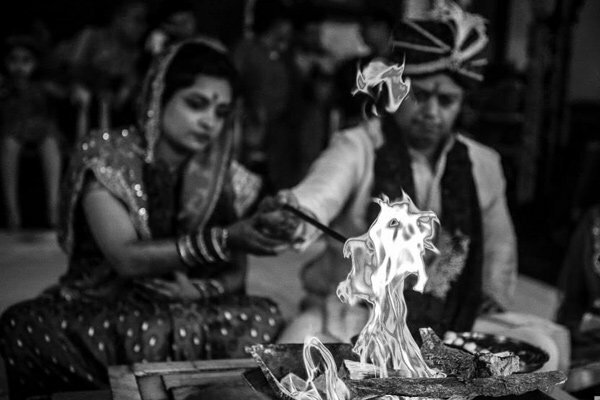 The holy fire around which the bride and groom take their vows has a special significance. The fire is a very strong cleanser of the surrounding environment. It takes away the negative energy and spreads positivity. When ingredients, such as different kinds of wood, ghee, rice, and other herbs, etc., are put into the fire, the smoke emanating from it becomes an extremely powerful purification agent. It has a very good effect on the health of all the people who are present in that pure ambience, and particularly the couple, as they stand closest to this fire.